Formula 1, or F1 as it's more commonly known, offers plenty of excitement every year for its fans, some of whom follow these magnificent races around the Americas and the globe. 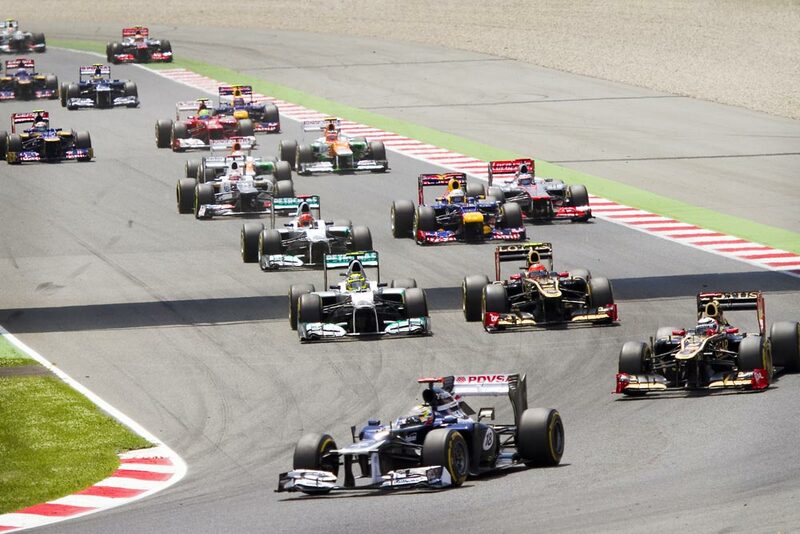 The Formula 1 season is one of the most followed sporting events in the world. Formula 1, or F1 as it's more commonly known, offers plenty of excitement every year for its fans, some of whom follow these magnificent races around the Americas and the globe. This season will see the return of the Mexican Grand Prix, which will feature all the major teams fighting for the 2015 championship. 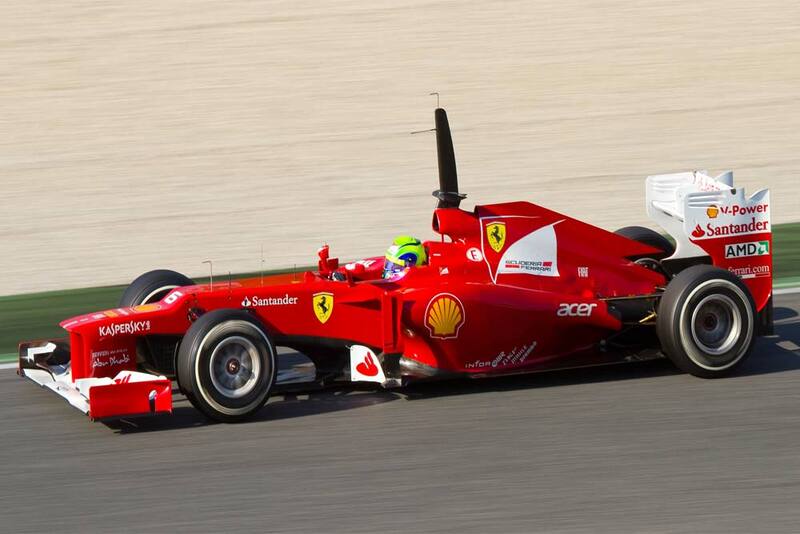 Formula 1 is an international race car competition. The main characteristic of this sport is that the vehicles are driven according to very strict technical regulations. The competitions are mainly held on motor racing circuits, although street circuits are also used. 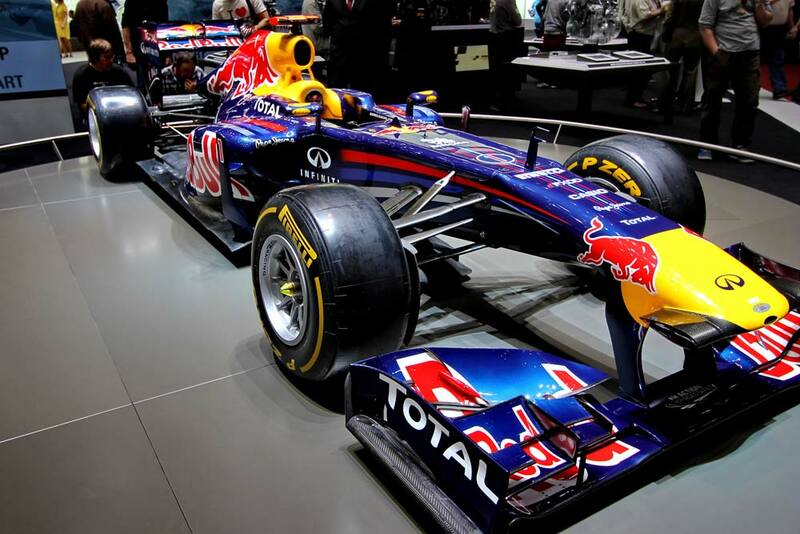 The Formula 1 cars are extremely fast and are the most modern in the world. Complete with aerodynamic bodywork complemented by state-of-the-art engines, they offer a fantastic automotive spectacle. The race cars can reach 225 mph and 18,000 RPM, along with acceleration forces of up to 5G through the asphalt curves. The tires are large and made from high-grade rubber, designed according to the specifications of the different circuits, and to cope with a wide variety of weather conditions. Brazilian Grand Prix - November 13 - 15, Sao Paolo, where numerous automotive legends have been crowned, including Emerson Fittipaldi, Ayrton Senna, and Nelson Piquet. United States Grand Prix - October 23 - 25 in Austin, Texas. It's well worth a visit to a Formula 1 race. If you go, it'll be one of the most extraordinary experiences you'll have during your vacation. Savor the adrenaline and lose yourself in the sound of high performance cars roaring along at maximum speed!